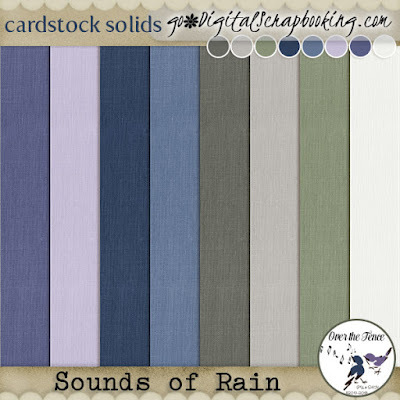 The soft and lovely palette of lavenders and greens evokes a spring rain with all the muffled sounds of rain on the windows. 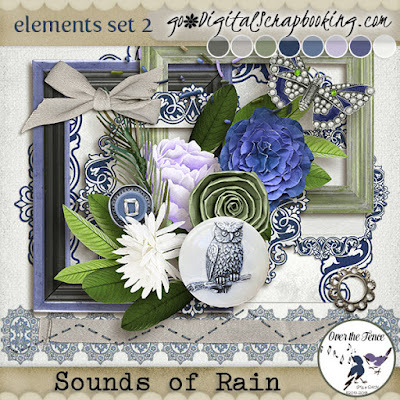 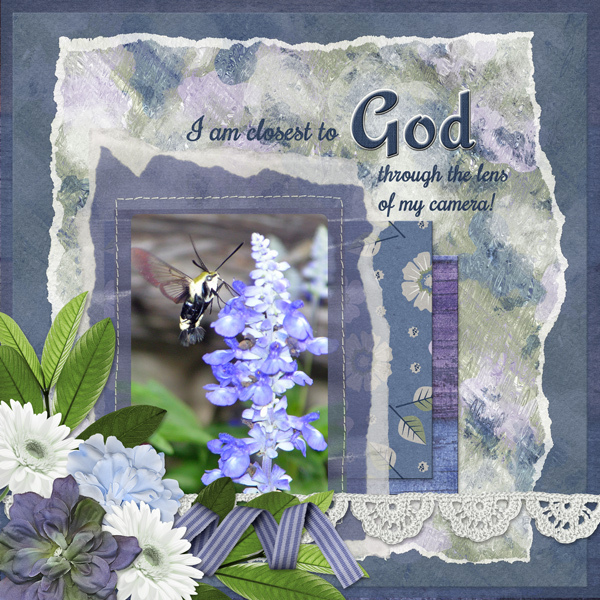 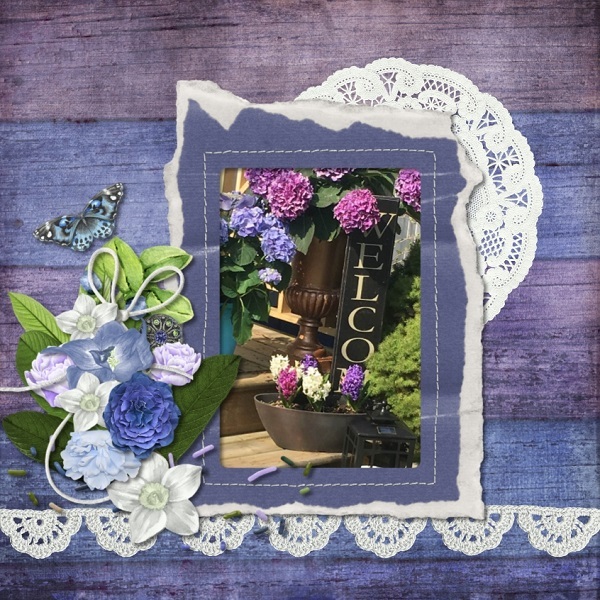 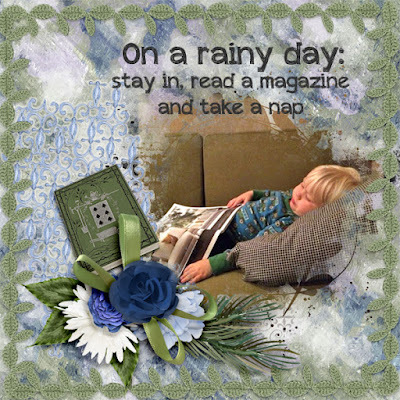 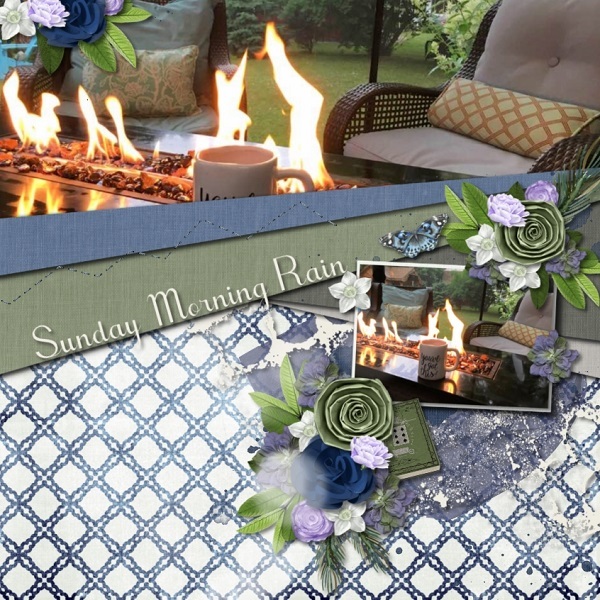 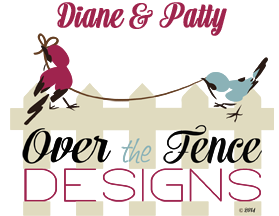 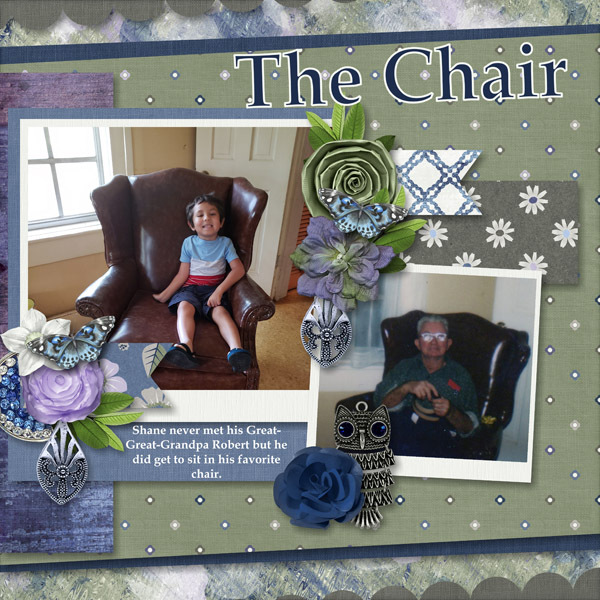 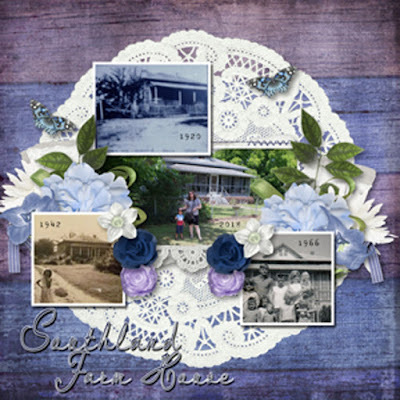 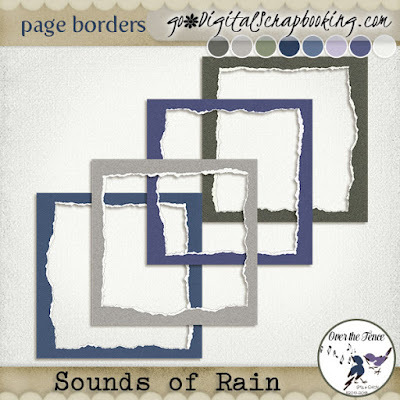 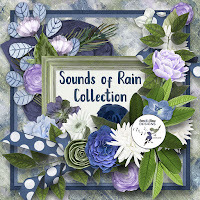 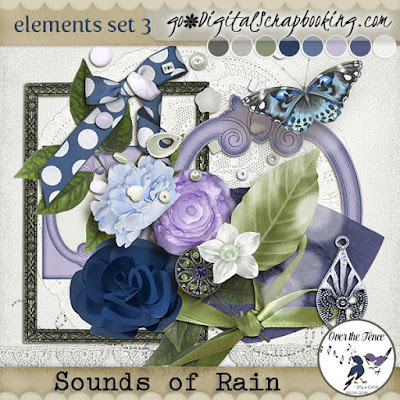 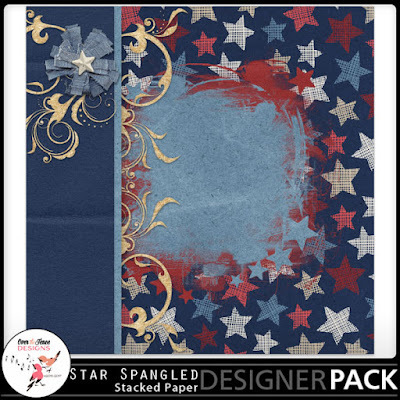 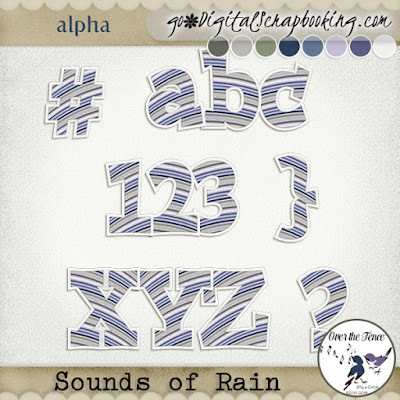 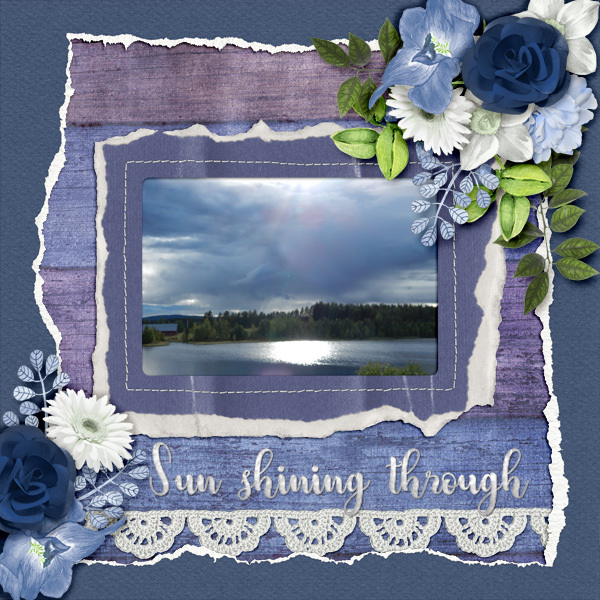 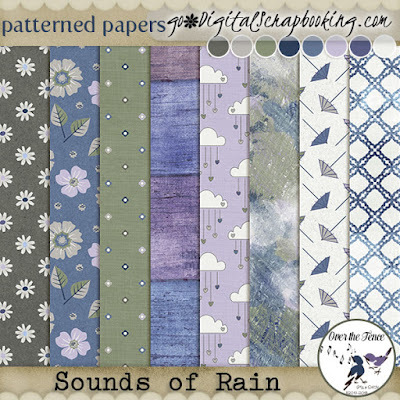 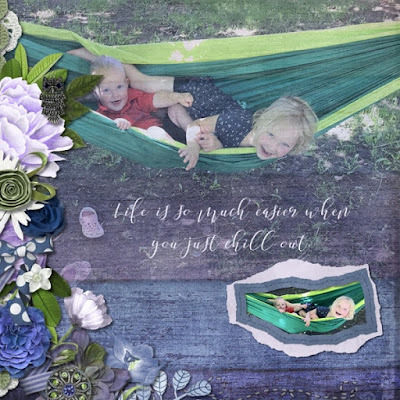 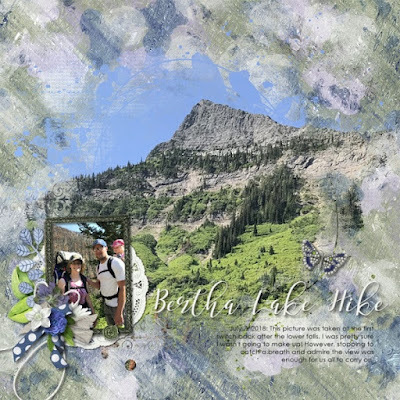 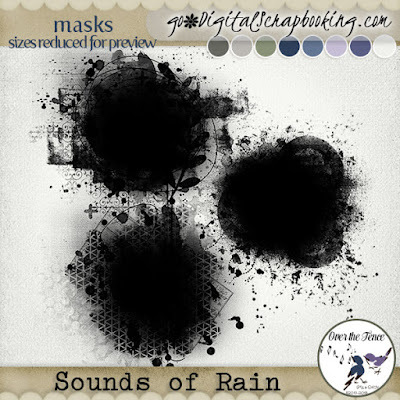 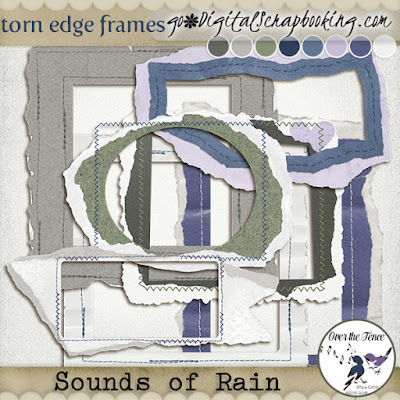 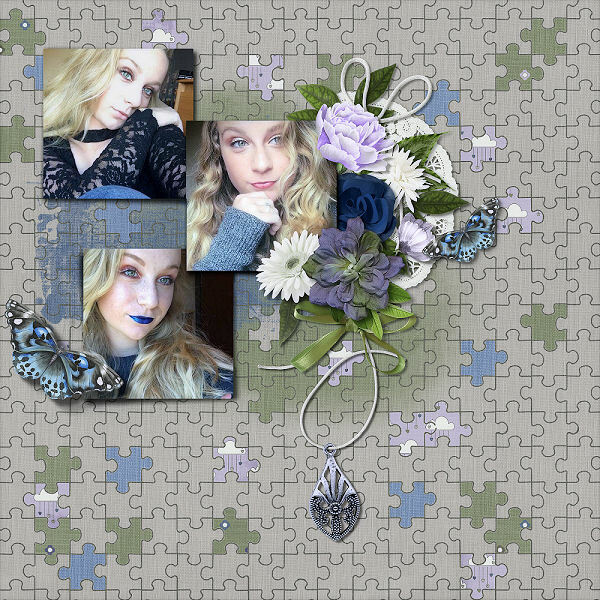 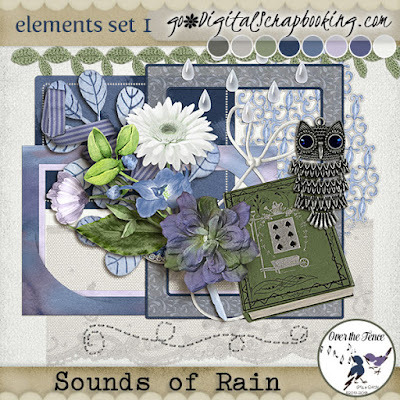 The Sounds of Rain Collection by Over the Fence Designs is perfect for all types of scrapbook pages with it's beautiful flowers and foliage and delightful accents. 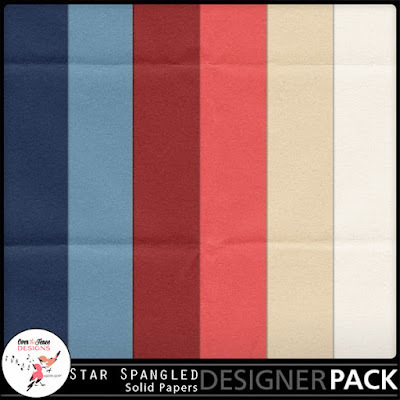 Take a look at some lovely inspiration! 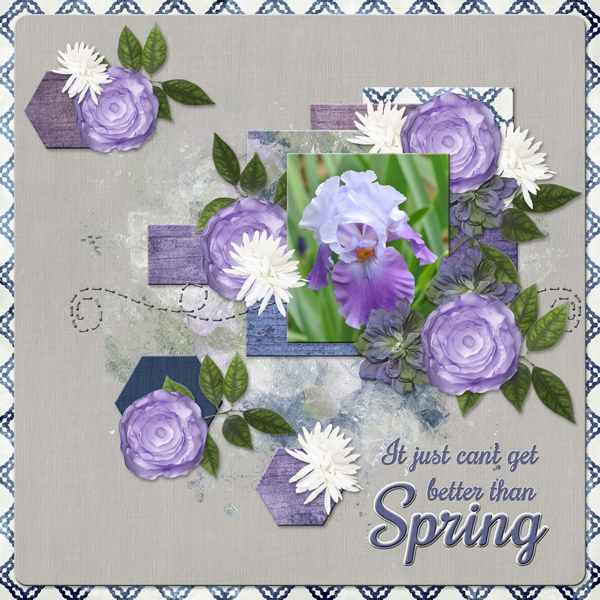 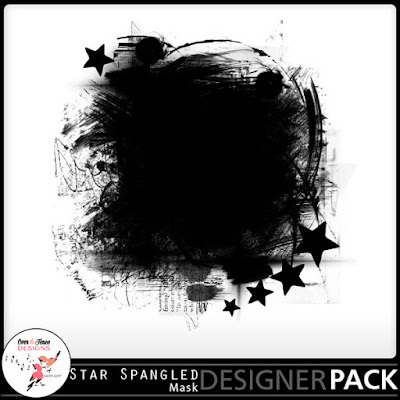 Thanks so much for stopping by and taking a look at our newest release! 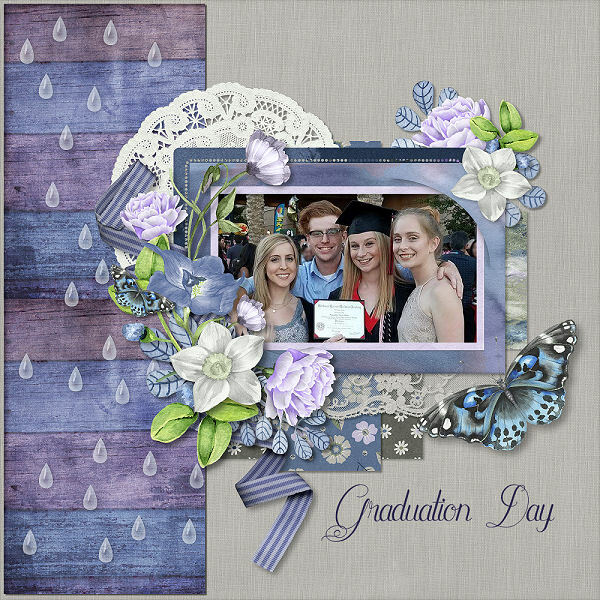 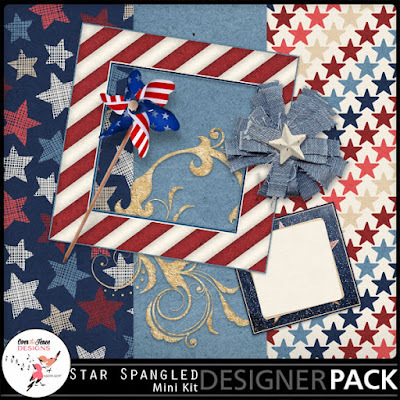 Welcome to the July 2018 MyMemories Designer Train! 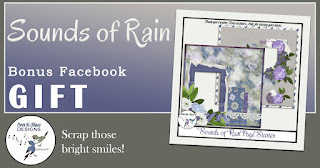 - free until the end of July. 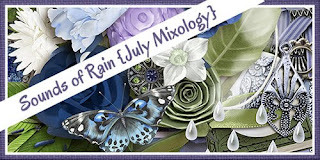 On sale until July 21st.